The campaign kicked off on the 29th January with activity taking place in Hull, the East Riding and North Yorkshire. 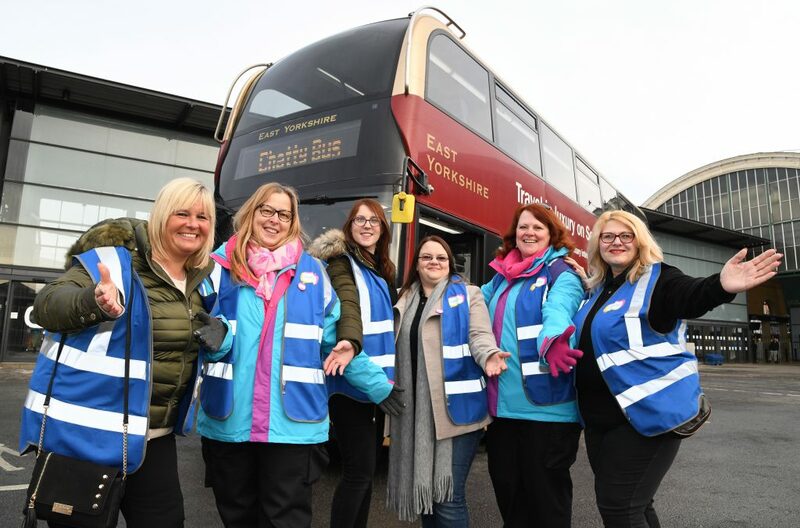 On the day, selected journeys were dedicated chatty bus services – including a mid-morning Service 121 Hull to Bridlington, a Service 12 from Bridlington to Scarborough, an early afternoon Scarborough town bus and many buses in the Hull area. 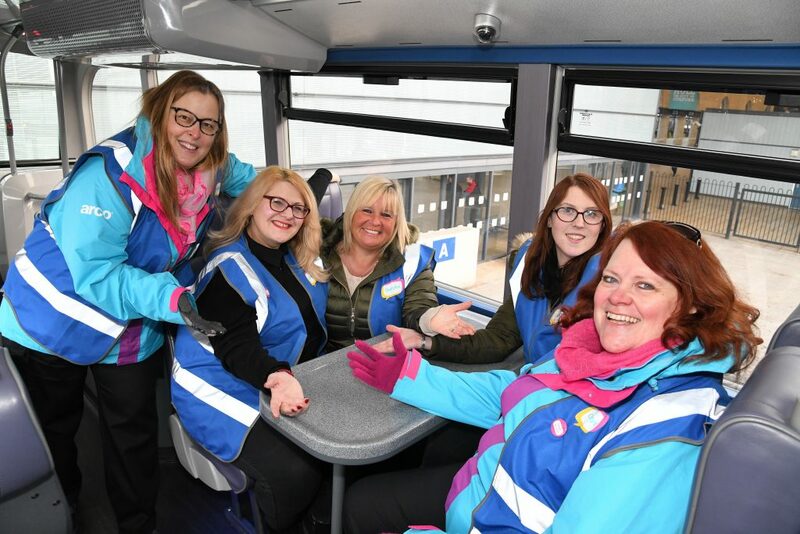 These services had the chatty bus ambassadors on board – including East Yorkshire staff and more than 50 City of Culture volunteers – who distributed ‘happy to chat’ badges to interested passengers and raising awareness of the problems of loneliness. “We know how important buses are in the daily lives of many people but knowing that 33% of people catch the bus to have some human contact further proves this. Be the first to comment on "Bus company pledges to reduce loneliness with new “chatty bus” campaign"